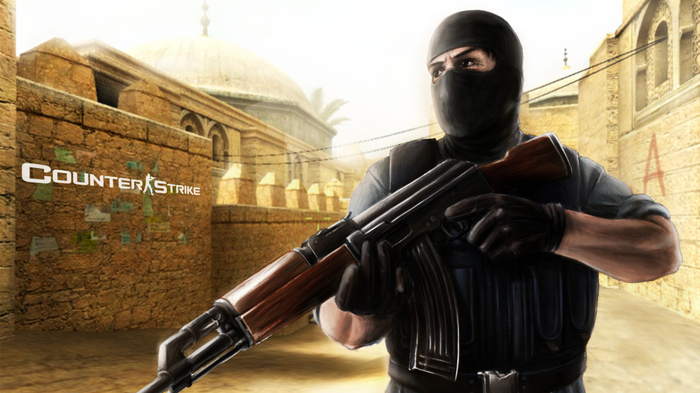 There are so many CS: GO tournaments these days which can prove that there are lots of gamers that continue to play Counter Strike even at a professional level - see popular news about your favorite game. This was the most important game of my life, because it changed everything that I was knowing about gaming at that time. I believe that this game changed that way of gaming to lots of players, because it was the first extremely popular game that could be played online with many other players. I played other multi-player games like Quake 4, or StarCraft 1 or Heroes 3, but CS was totally different. There were clans, we were playing lots of online tournaments in order to win T-shirts or mouse pads and many other prizes. I was waking up in the morning and the first thing that I was doing was to train, because I knew that later that day I will play against other people and I have to be the best. Counter Strike is definitely a great game because of its simplicity and complexity at the same time, I know that this might be grammatically incorrect, but this is it. It’s simple because you move with WASD, space and CTRL for jumping and crouching and aiming and shooting with the mouse. As simple as the gameplay is and controls it was extremely complex, because in order to be the best you needed some skills, to aim, to know the best places to get kills, to escape and many others. It is a simple game to play, but it’s not easy to be great at it. You can learn simple ways to play this game by checking tutorials online or speaking with pro in this field on forums. 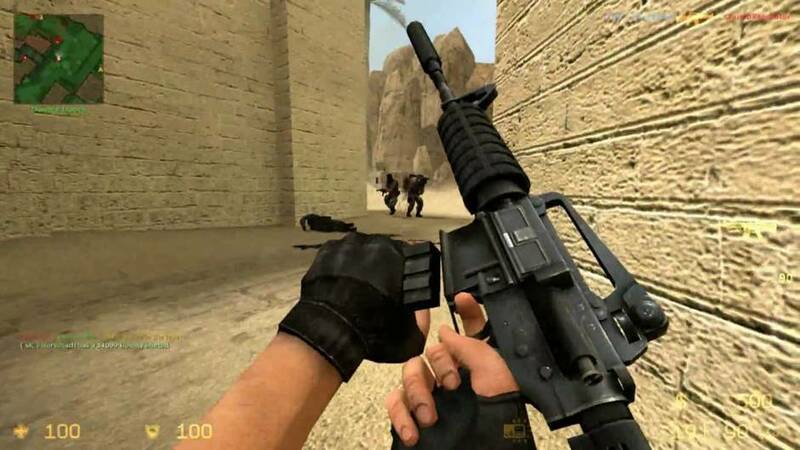 Counter Strike is really the game that changed the online gaming, because you were able to talk with others by using your microphone, you could chat and many other things that nowadays are something normal to most of the games that have a multiplayer platform. Call of Duty is extremely inspired from the multiplayer gameplay of Counter Strike, because if you exclude the story and the graphic details, it’s exactly CS. The developers didn’t changed too much over the years and I guess that this helped them to keep their players for a long period of time. 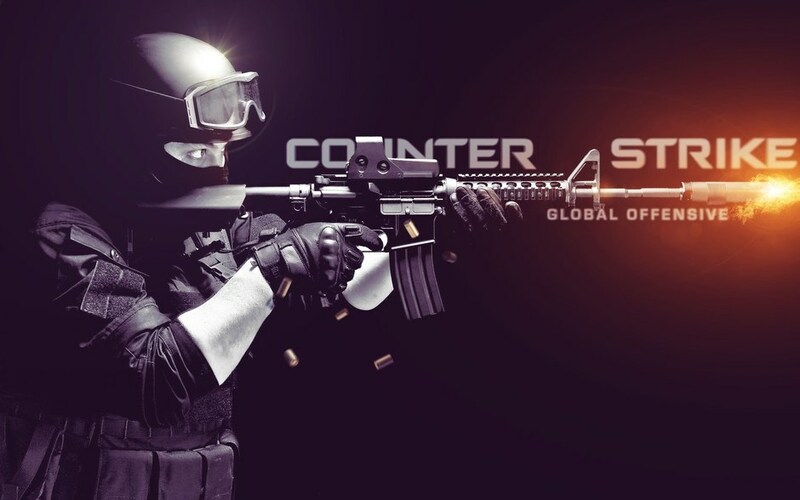 I am glad that so many people are continually enjoying Counter Strike, because it’s a great game which can offer a lot of entertainment and if you are good enough, some cash.